Ken is a partner in the firm's Business Litigation Group and chair of the firm's Government Investigations Response and Compliance Team. He is a former special assistant district attorney and has tried more than 20 civil and criminal cases to verdict in Massachusetts and U.S. district courts. He has also represented clients in arbitration proceedings and has argued appeals in both state and federal appellate courts. 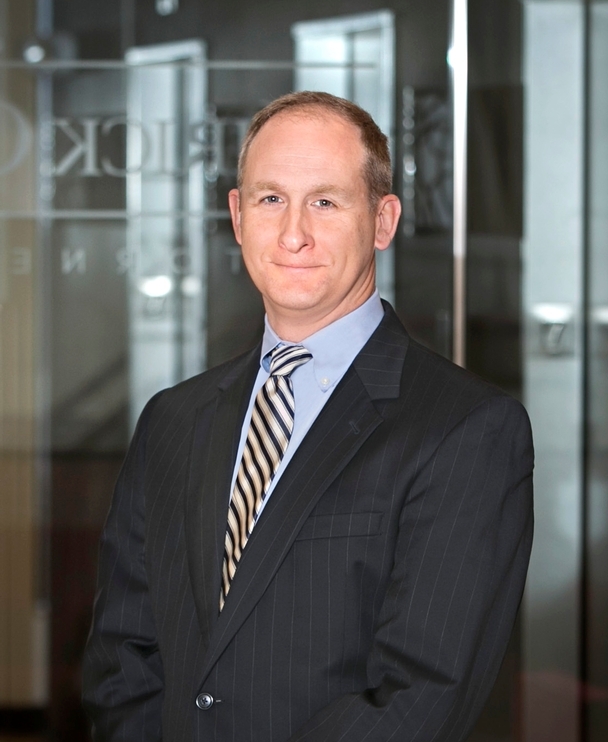 Ken's practice focuses on representing individuals in business and securities litigation and in response to state and federal government investigations. He has been counsel to individuals in matters involving mutual fund trading practices, accounting fraud, health care fraud, and the operation of privately held investment management companies. He has also represented clients in shareholder derivative actions, securities litigation, and disputes involving closely held companies. Ken has represented individuals and companies in investigations by the SEC, the FBI, the U.S. Department of Justice, the Massachusetts Attorney General's Office and local enforcement agencies. Boston magazine and Law & Politics named Ken one of Massachusetts "Rising Stars" in 2006, 2007 and 2008. Ken has spoken at seminars on the topics of shareholders' rights in closely-held companies, electronic discovery rules, federal sentencing issues and government investigations. Ken has also been a lecturer at Massachusetts Continuing Legal Education seminars.